Is 'shatter' drug related to Pike Co. killings? PIKETON, Ohio – The discovery of commercial marijuana grow operations at three of the scenes where eight family members were killed last week has led to some speculation that the slayings could be related to drugs. 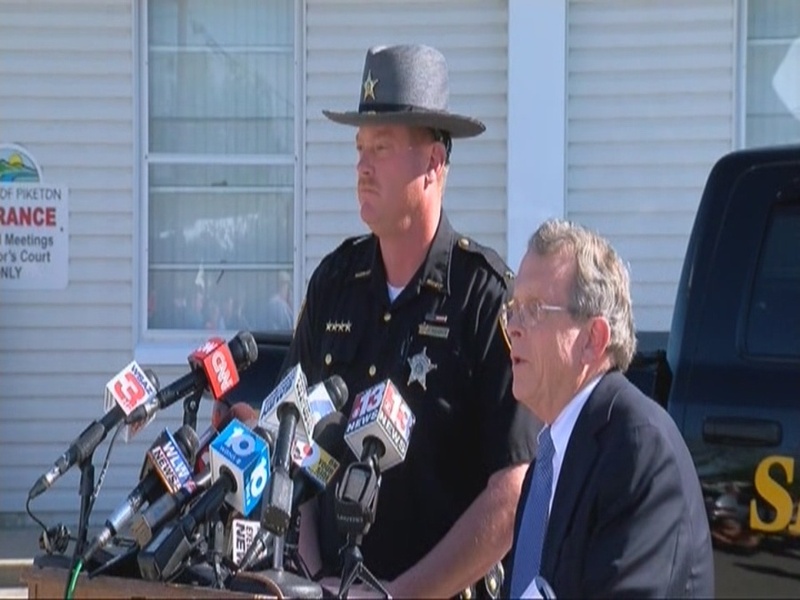 Attorney General Mike DeWine and Pike County Sheriff Charles Reader have declined to go into much detail about their investigation into the deaths of the Rhoden family members . But earlier this year, Pike County deputies uncovered another large-scale marijuana operation involving “shatter,” a weed concentrate. Shatter is just one form of dabs, the catch-all term for marijuana concentrates produced by extracting cannabinoids like THC and CBD, the plant’s psychoactive chemicals, officials say. The term “shatter” comes from the fact that the leftover resin is cooled into a glassy sheet, similar to boiled caramel hardening into candy. That sheet can be shattered into pieces. Reader said his deputies discovered the marijuana operation involving shatter earlier this year because they were tipped off by the Piketon postmaster, who could smell marijuana in a package. That led investigators to the site where they found a marijuana grow operation and labs for processing the plants into shatter. Officials investigating the Pike County slayings declined to comment, but Sgt. Greg Morgan with the Hamilton County Sheriff’s Regional Enforcement Narcotics Unit explained the process for making shatter is similar to the process for making meth, so officials who investigate them wear protective hazmat suits. Footage from Chopper 9 shot on the day of the killings shows people wearing hazmat suits at one of the scenes. 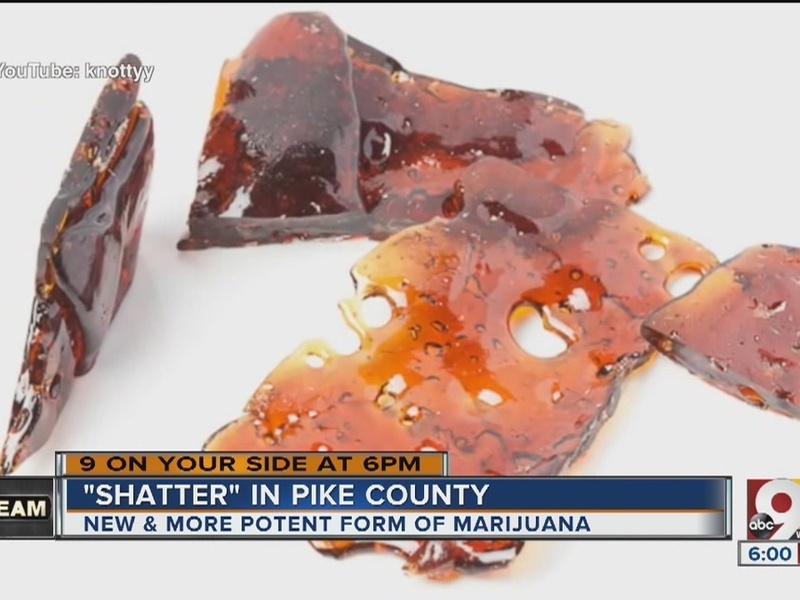 Morgan didn’t have stats for Pike County and isn’t involved in that investigation, but he said officials in Hamilton County are seeing an increase in the manufacture of shatter. In the past month alone, Hamilton County chemists have received six submissions of shatter. It’s a trend that could be dangerous, due to the volatile nature of the process. “A light switch is enough to ignite the spark and cause a bad fire and explosion,” Morgan said.